Imagine being unforgettable in the eyes of men. This book can tell you how! 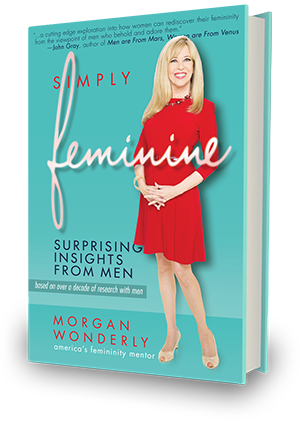 Simply Feminine is a fascinating in-depth study of women’s femininity from a man’s perspective. It will transform your viewpoint of your own priceless femininity as well as your understanding and appreciation of men. You will see the true hearts of good men from their own words and perspective. As you understand men and their design, your view of them will change forever. With this new minset, you will become irresistable to them. 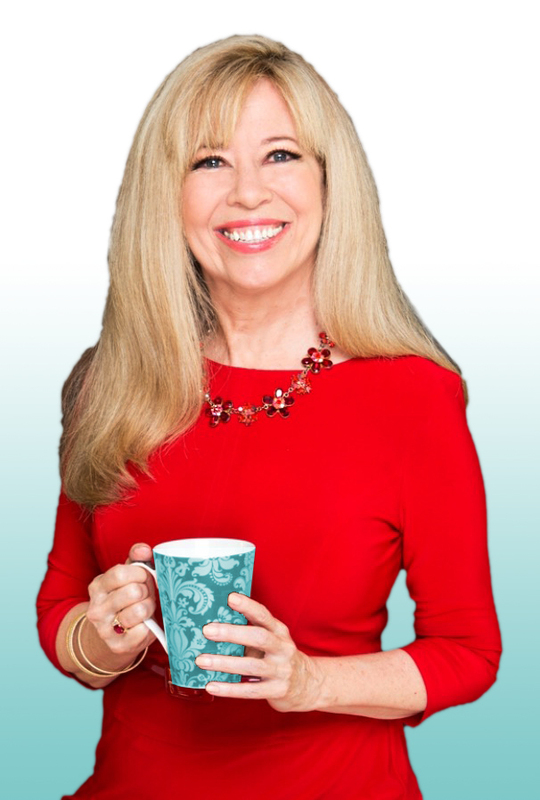 Through the eyes of men, you will come to recognize how priceless your femininity is and why operating from your feminine core is where your greatest strength and happiness lie. 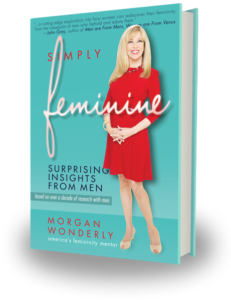 Would you like some free gifts to help you embrace your femininity?